I have good news and bad news. The good news is the Wi-Fi is better tonight for some reason. I can access twitter and facebook and all the other social media that’s been out of fingers reach the last few days. The bad news is my computer is still taking twenty minutes to load a picture onto blogger. What does that mean? That I can write…and I can post my favorite picture of the trip. I’ve met tons of authors, agents, editors and have managed to sneak away with about 20 totally free (and autographed) books! 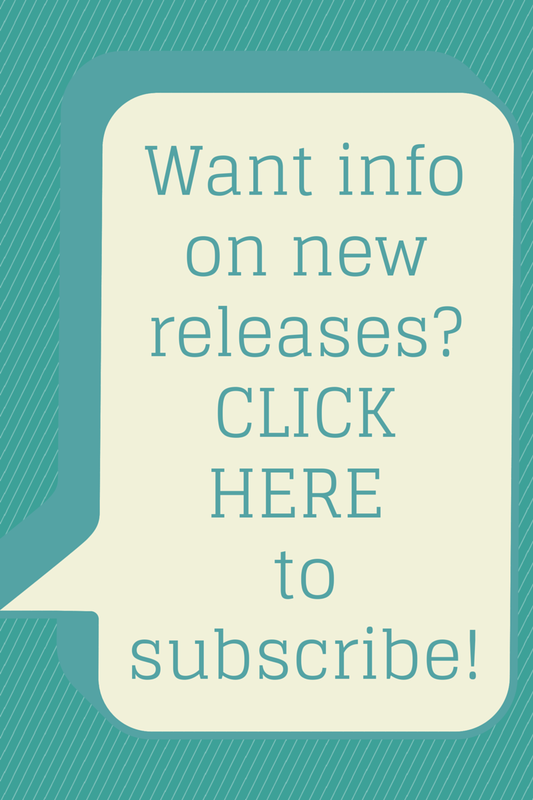 Authors, Agents and Editors, Oh My! As exciting as that all may seem, my favorite picture is one from the plane ride. Those SkyMall magazines are just too funny. Can you read the fine print? SkyMall is selling a Dog Dazer. 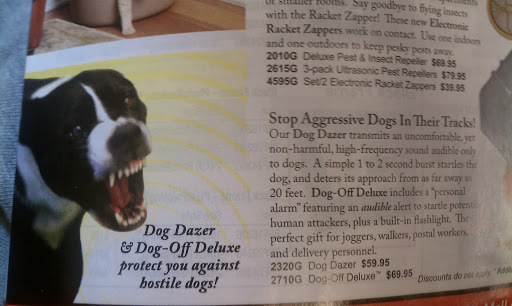 You know, for when you’re being attacked by a savage beast of a dog and need to scare it away. I find a few problems with the ad. First, I’m pretty sure I’ll forget the Dog Dazer at home the one day I get attacked. Second, I’d probably fumble getting it out of my pocket and get bitten anyway. Lastly, wouldn’t screaming work just as well? Or running away? Or climbing the nearest tree? How about screaming while running away and climbing the nearest tree? If you saw this hideously funny looking dog chasing after you wouldn’t you do the same? And if you aren’t laughing at the dog yet, look into its eyes. It feels like the longer you stare at it, the funnier it gets. Try it. I’m seriously busting up right now. Until tomorrow, when I can report on more adventures that don’t include dogs. i laughed out loud when i stared into its eyes! haha. yeah, i'd probably either forget i had the dog dazer with me if i got attacked or wouldn't get to it in time. sad. Glad someone else shares my twisted sense of humor! LOL! Hilarious! I am laughing at this as well – especially after staring in the dog's eyes!But the question remains, why do they sell these things in an airline magazine? Does flying make people crazy enough to buy things like this?! hmmmmm….